Ever wondered what it might be like to work in the room with a leading Canadian Showrunner? This might be the opportunity for you! 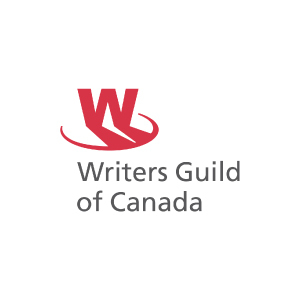 First developed in 2015, the WGC Writing Room Intensive, puts emerging to mid-career writing professionals in a mock-writing room with a leading Canadian Showrunner. We have worked with Bruce Smith (19-2), Emily Andras (WYNONNA EARP), and Kevin White and Ins Choi (KIM’S CONVENIENCE). 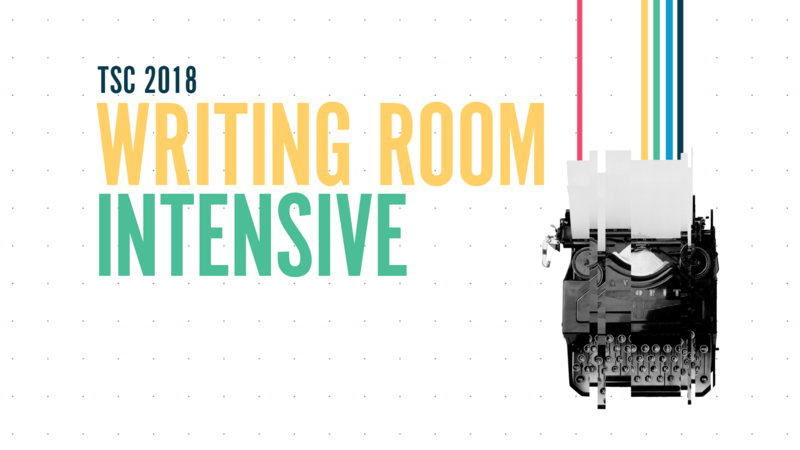 Through this intensive participants learn more about the inner workings of the writing room including how a Showrunner fosters creativity, breaks story, works with notes, manages conflict (where necessary), and eventually gets the script to screen. You must be registered to attend the Toronto Screenwriting Conference, and a member of the WGC in good standing in order to apply for the program. Call for applications are now open to registered delegates of 2018 Toronto Screenwriting Conference. Applicants will have the opportunity to apply to join Sarah Glinski, Executive Producer/Showrunner (HOLLY HOBBIE, DEGRASSI: NEXT CLASS), in a Mock Writers Room Intensive on Friday, June 22, from 10:00am until 5:00pm. Sarah Glinski is an Emmy-nominated TV writer/producer currently serving as Executive Producer and Showrunner on the Hulu/DHX/Universal Kids series HOLLY HOBBIE. Previously, she ran DEGRASSI for Netflix/DHX. Over the last decade, Sarah’s produced over 200 episodes of television and 2 MOWs. She has also staffed on LITTLE MOSQUE ON THE PRAIRIE, and BILLABLE HOURS. Sarah’s been nominated for three Emmys, won three Canadian Screen Awards and was named one of Hollywood Reporter’s Next Generation. When Sarah’s not brainstorming ways to get characters in trouble, she’s keeping her two young daughters out of it. The goal of the intensive is to give six participants the chance to break story with Sarah Glinski. Participants will work together in a mock writing room to break a pilot for a reboot of the series, DAWSON’S CREEK. Participants will be expected to propose scenarios that would provide the central dramatic context for the episode. We’re looking for events and situations that not only entertain, but that allow particular insight into the unique emotional experiences the characters go through. In order to contribute effectively, participants will need to be familiar with the key characters and the overall series. 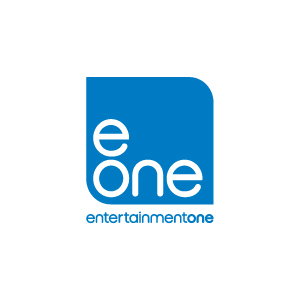 Writers should have experience (either past or present) working on a television series as either a staff writer, story editor, producer, executive producer, creator and/or showrunner. This intensive will be open to six participants/writers. You must be a registered TSC 2018 delegate and WGC member in good standing before you apply. 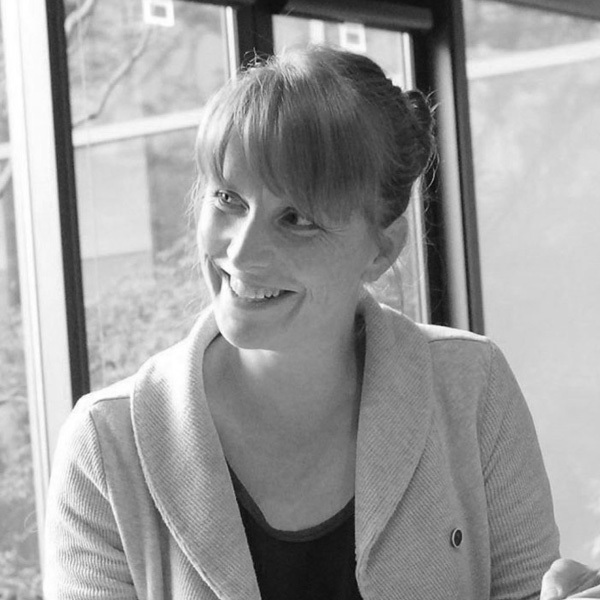 Emma has been a working professional in the film and television industry for over 20 years. She started in front of the camera as an actress and in the past five years has pursued her first love of writing and directing. Her first feature film, THE TENANT, was optioned by Whizbang films and won the runner up prize in the Canadian Film Festival Script Accelerator Contest, sponsored by Super Channel. Emma was accepted into the CFC’s Prime Time Television Writing program in 2013 where she developed her original teen show, WHACKED. WHACKED was optioned by Thunderbird Films and developed by The Family Channel. The CBC developed Emma’s half hour comedy series, DROP THE NEEDLE about the life and times of the godfather of Canadian hip hop, Maestro Fresh Wes. Emma received the Bellmedia Fellowship for her original sci-fi show, SARAH FINN. Emma has been working for the past four years on the hit teen show, THE NEXT STEP. She has written over ten episodes for the show, starting as a junior story editor and is now a producer on the series. She also directed several webisodes for TNS’s fifth season. Currently, Emma is a writer for the second season of CREEPED OUT, a horror anthology show on the BBC. Emma lives in Toronto with her family. 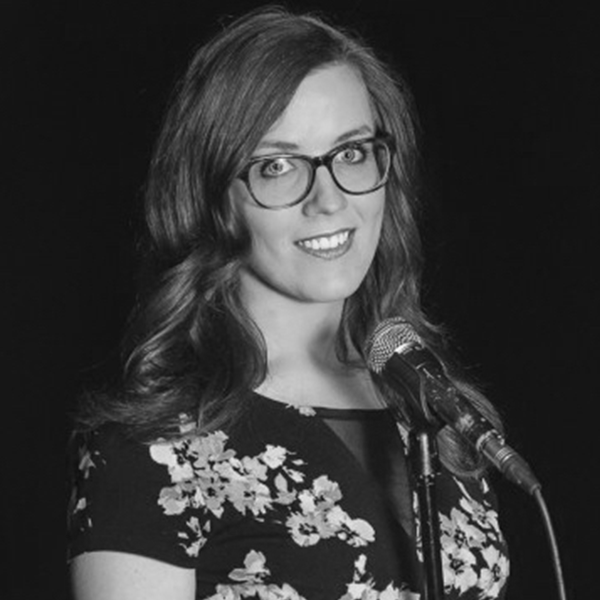 Jocelyn is the former head writer of Sunday Night Live with the Sketchersons, a Canadian Comedy Award-winning revue that plays every Sunday at Toronto’s Comedy Bar. She has written for MYSTICONS, TOTAL DRAMA DAYCARE, GO AWAY UNICORN, and THE BEAVERTON. She is also the co-host of the podcast I Hate It But I Love It, which was recently nominated for three Canadian Podcast Awards (Best Comedy Podcast, Best Film Podcast, Best Female Host). 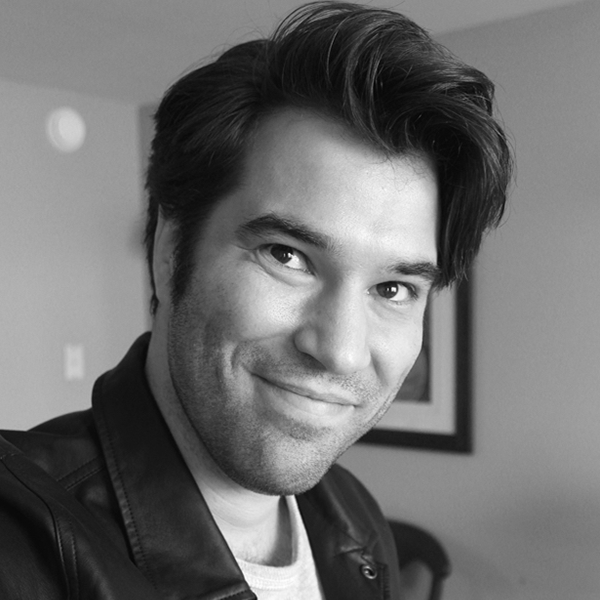 Jon Blair is a comedic writer and punch-up artist based in Toronto. Previously a staff writer for four years of CBC’s THIS HOUR HAS 22 MINUTES, he currently writes for Radio One’s BECAUSE NEWS and is the author of the short-form speculative fiction comic What It Was Like for CBC.ca. He won the 2016 JFL ComedyPRO Stand Up and Pitch competition alongside his frequent writing partner Alice Moran, for their original pilot OLD MAN, and was a featured artist at the 2016 New York Television Festival. 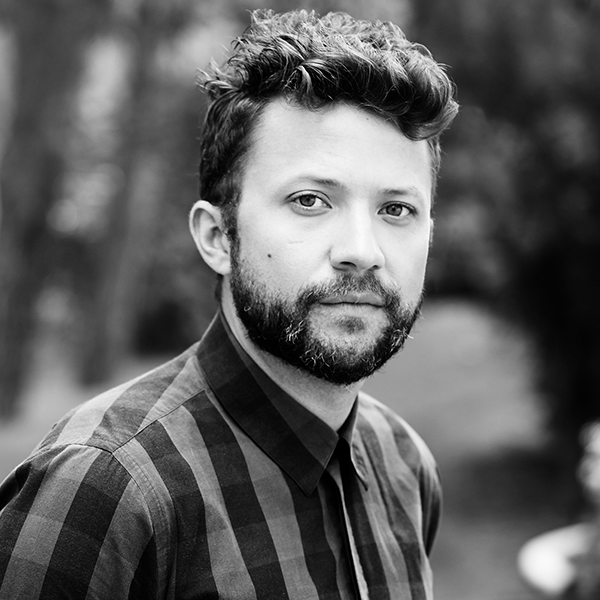 Ryan Spencer is a graduate of New York University and the Canadian Film Centre’s Prime Time TV Program. He has worked on LAW AND ORDER: SVU and HEMLOCK GROVE as Script Coordinator; and has written on the past two seasons of THE NEXT STEP. Recently, Ryan wrote two video games for BBC Interactive and Boat Rocker, respectively. If you don’t find him hunched over his computer, you can find Ryan accidentally burning himself in the kitchen or lifting heavy things at CrossFit. Thomas studied Radio and Television Arts at Ryerson University, where he won a TARA award for Best TV Script and became the head writer for Ryerson’s annual sketch comedy showcase, RIOT. Since then he has had the pleasure of working and writing alongside comedy legends such as Ron James, Dave Foley, and Eugene Levy. 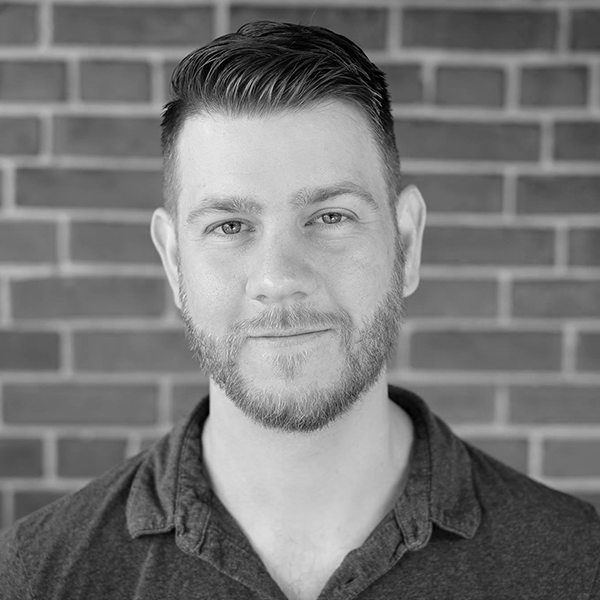 He is a contributing writer for TheBeaverton.com and a Jr. Story Editor for CBC and Hulu’s new ambitious sci-fi series, ENDINGS. Wendy is a lawyer-turned-writer whose work has appeared in The Globe and Mail, The Huffington Post, xoJane, Today’s Parent, and McSweeneys, among others. She worked as story coordinator on the first season of THE BEAVERTON and was so excited to write for the show’s second season. Wendy is the creator and writer of the CBC original digital series, HOW TO BUY A BABY, which recently won an Independent Series Award for Best Comedy Series. She and the team are currently hard at work on season two. 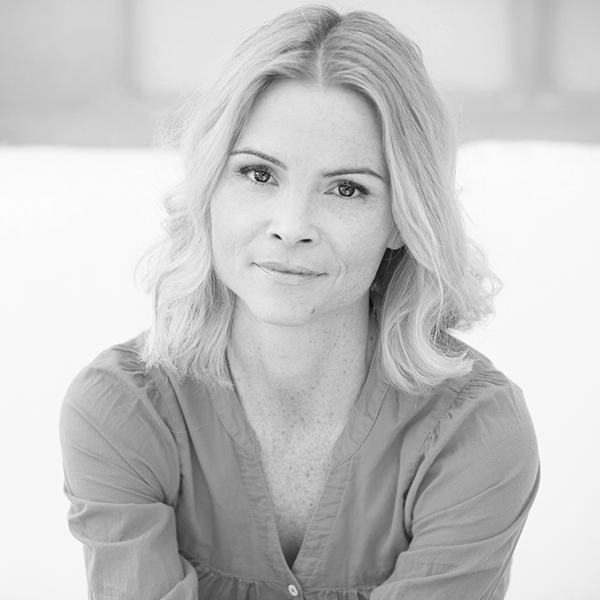 She serves on the Advisory Board of Fertility Matters Canada, a national organization providing support, awareness, and education about infertility and continues to cultivate a strong online community of people struggling with fertility and family building issues. Wendy is a graduate of Osgoode Hall Law School and the Richard Ivey School of Business, though she is happy to not be practicing law or business.